India's biggest companies are public sector undertakings (PSUs) in the oil & gas sector. Despite the hue and cry over subsidy burden, Oil PSUs have emerged as the biggest enterprises in India in terms of revenues, profits and net assets in FY11. Here's a list of India's 30 biggest companies according to The Economic Times survey of India's top 500 companies. 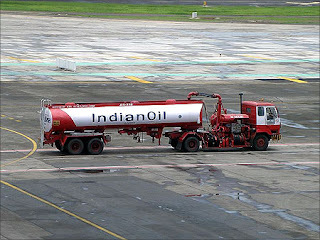 It is India's largest commercial enterprise, ranked 98th on the Fortune Global 500 list for 2011.